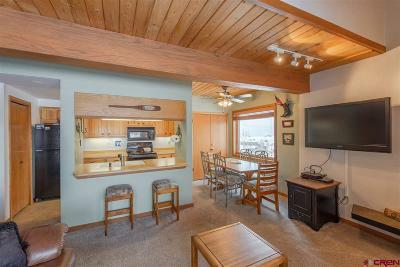 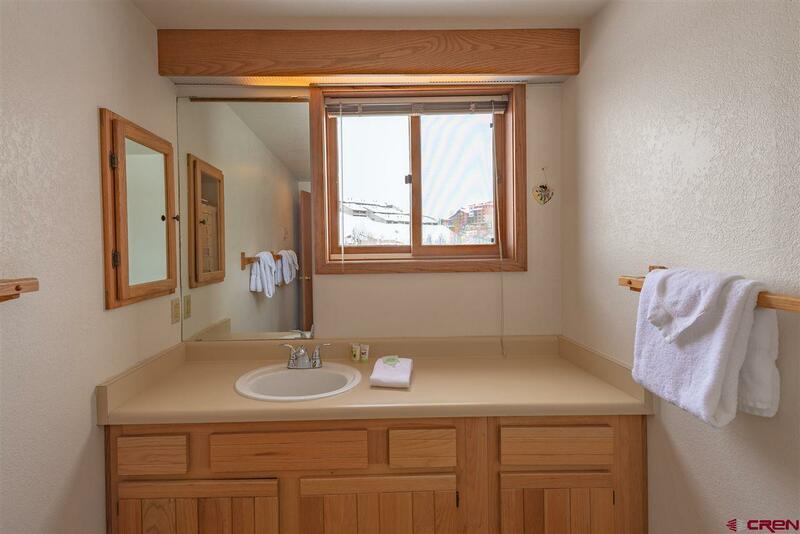 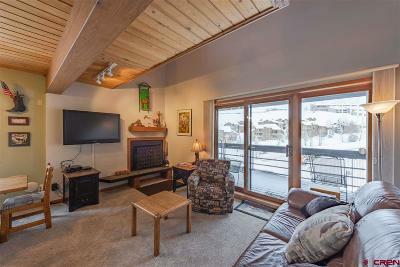 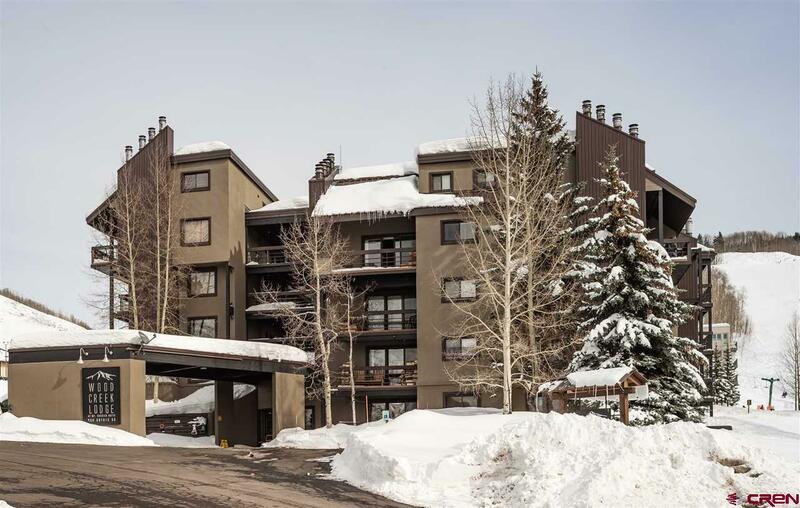 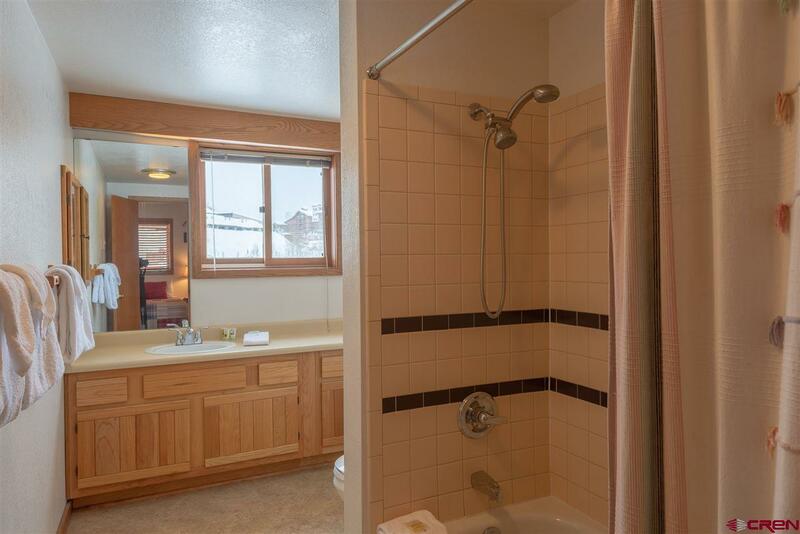 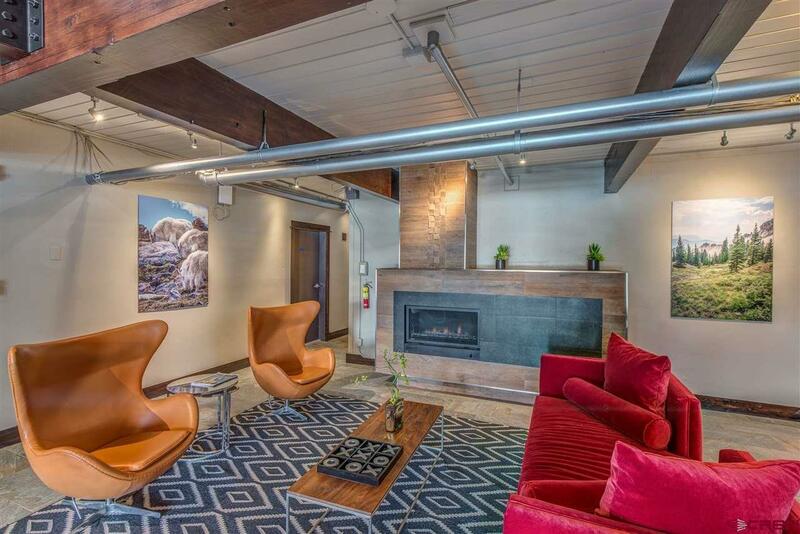 Woodcreek 504 is an amazing condo that is walking distance to the slopes This top floor, three bedroom, three bathroom, corner unit is ideally located within the building with only one shared wall allowing ample privacy. 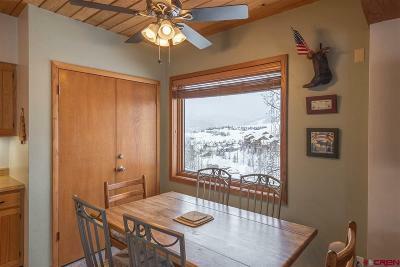 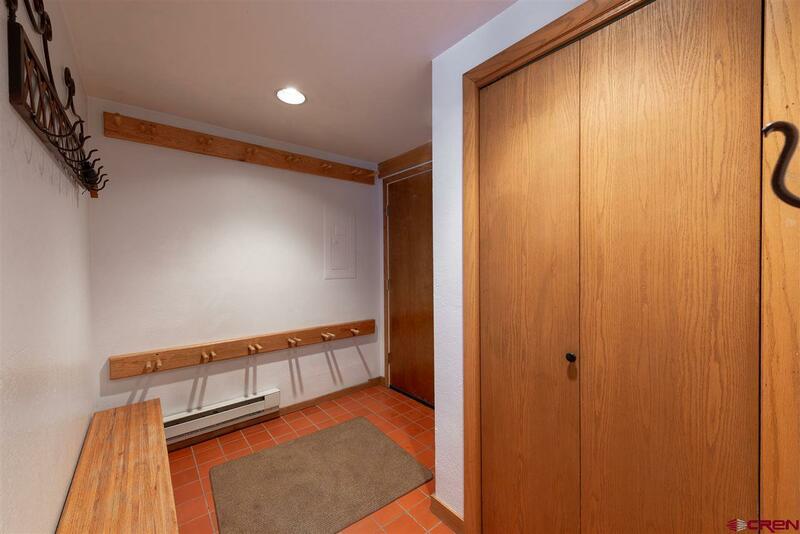 Walking in the door, you have a mud room with a coat closet, bench, ski racks and coat hooks, perfect to shed all of your ski gear. 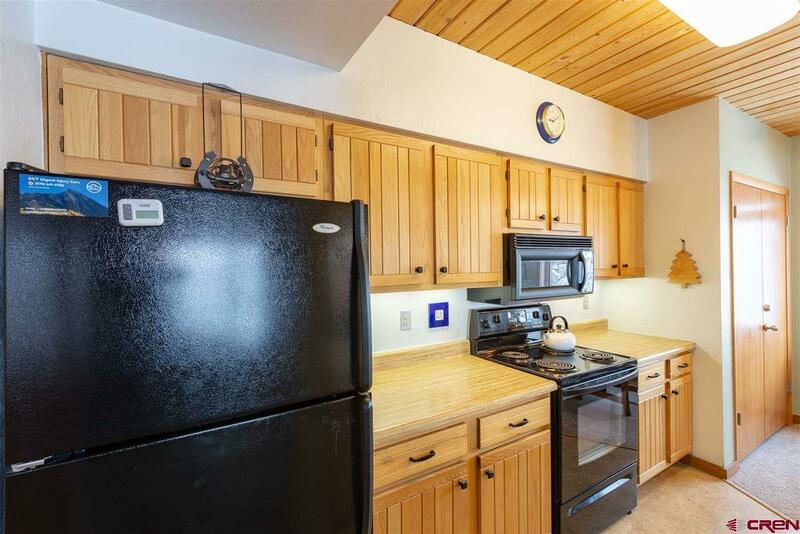 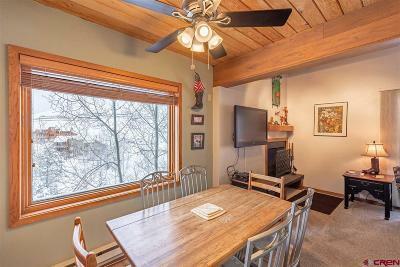 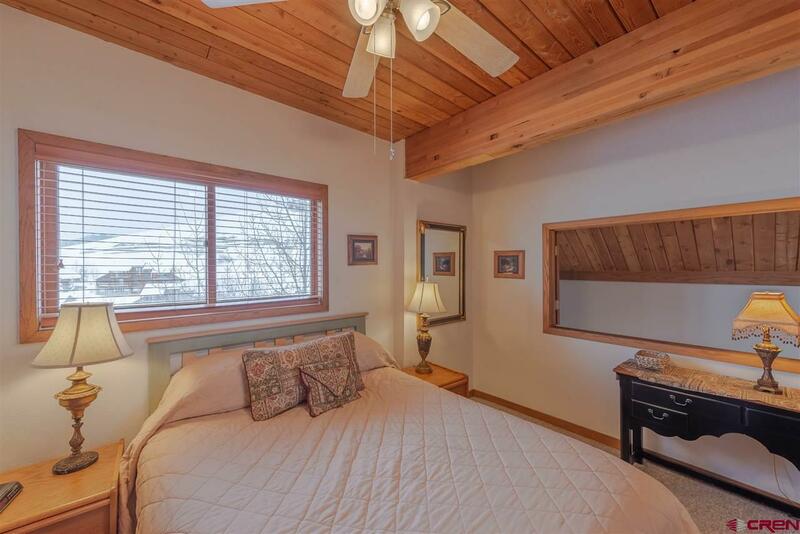 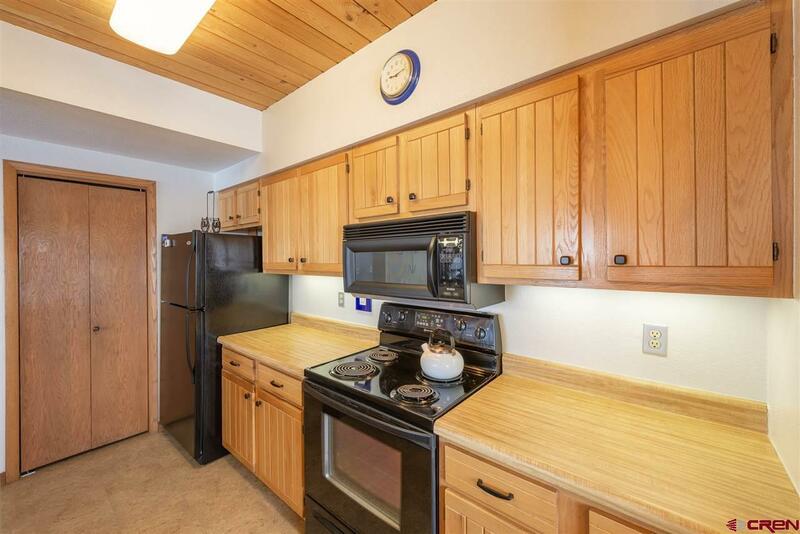 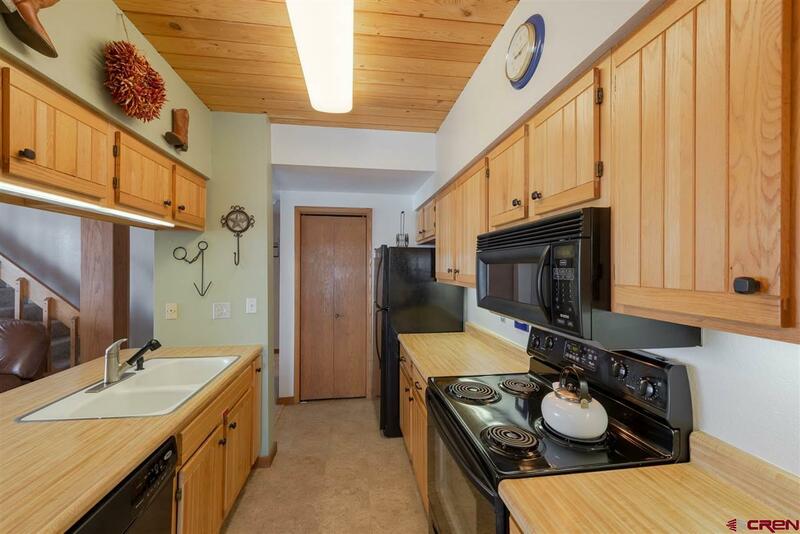 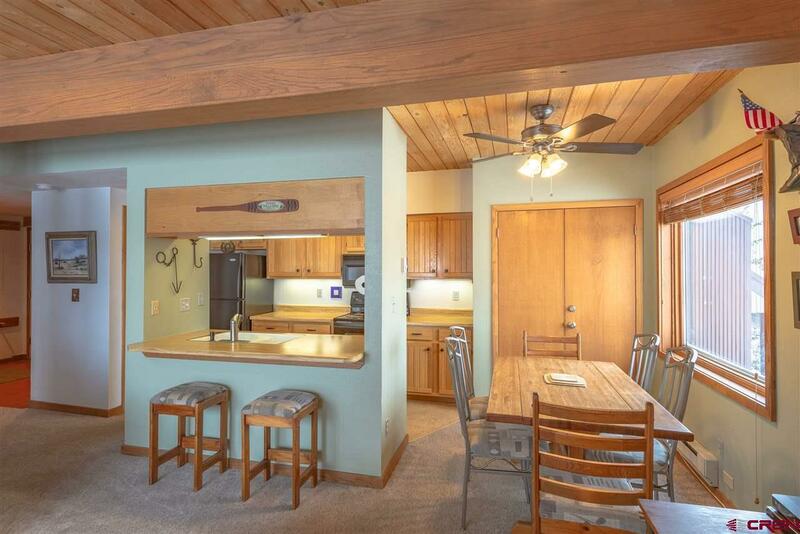 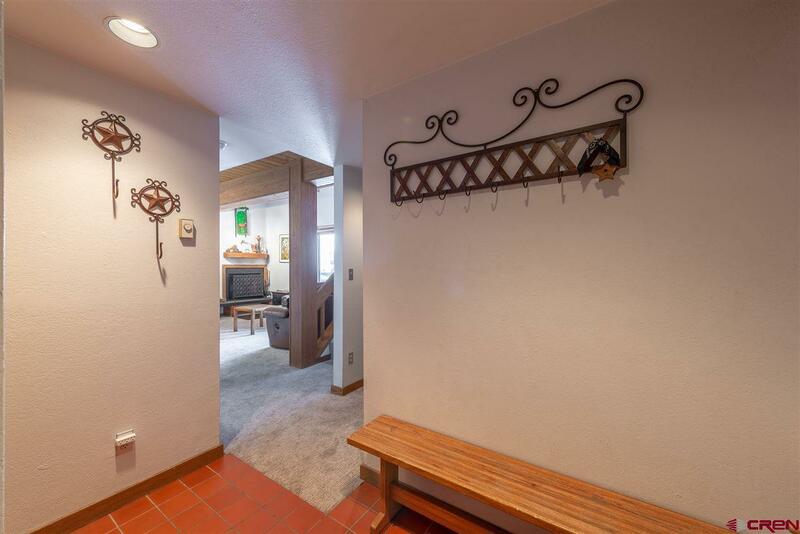 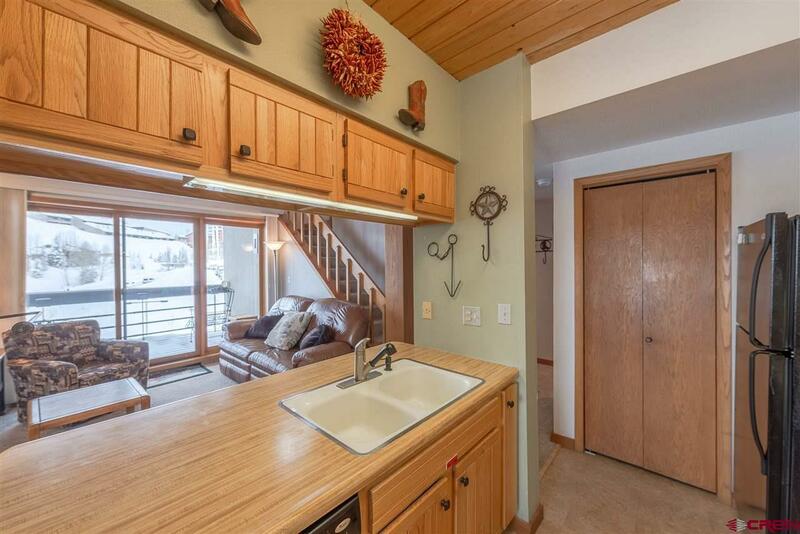 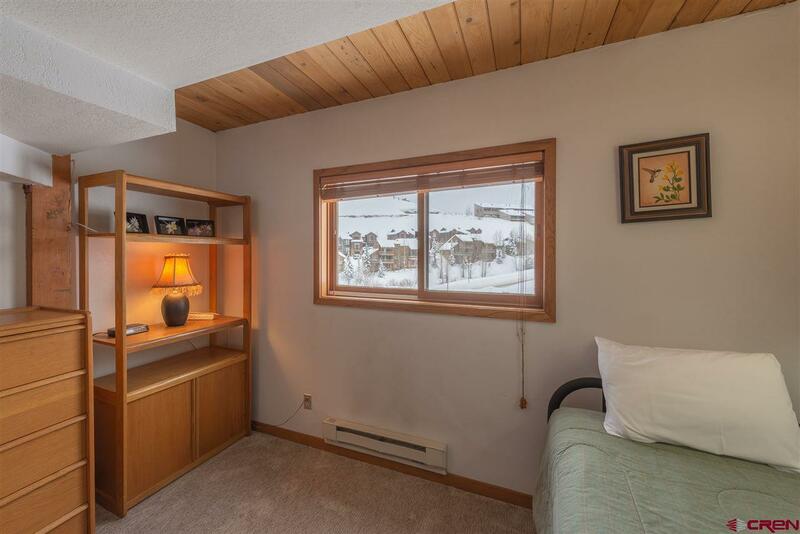 Warm up next to the wood burning stove in the cozy living room with vaulted ceilings. 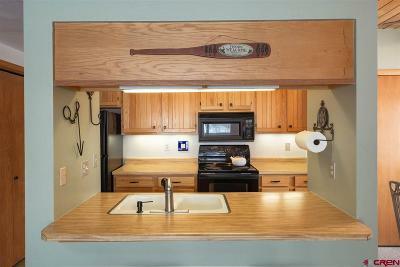 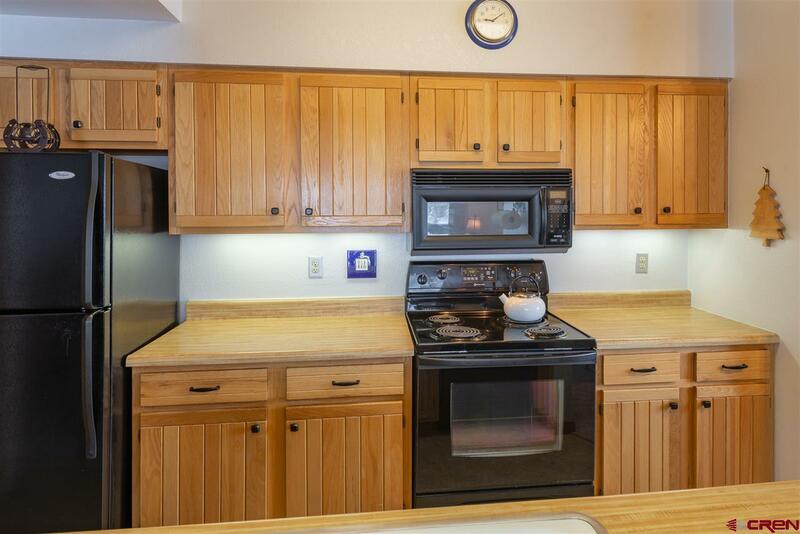 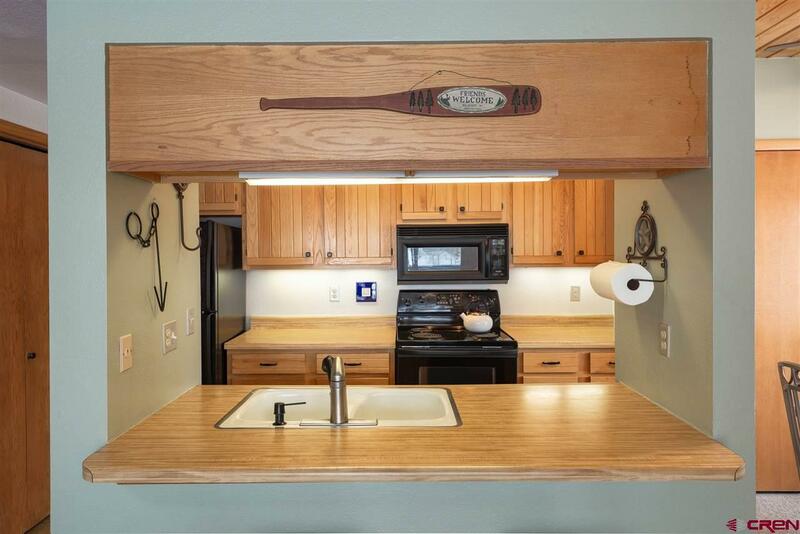 The kitchen is well equipped with plenty of storage and counter space. There are two en-suite bedrooms upstairs with the larger being the main master bedroom with a great view down valley. 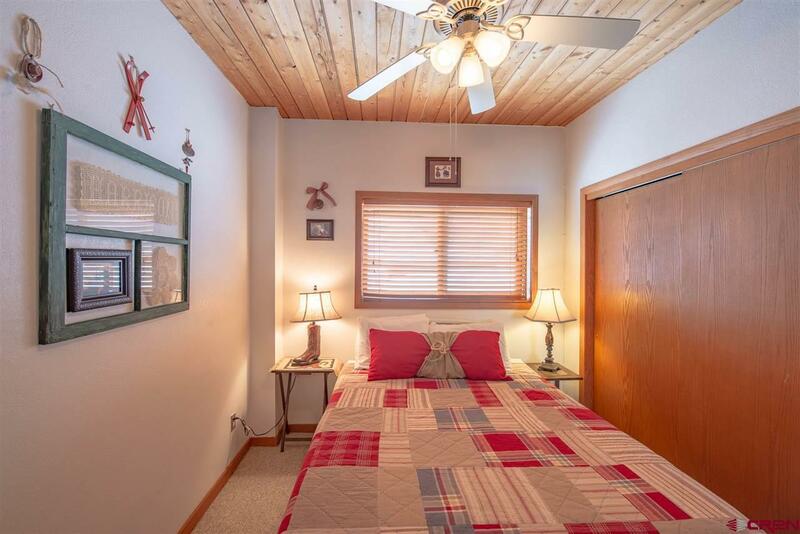 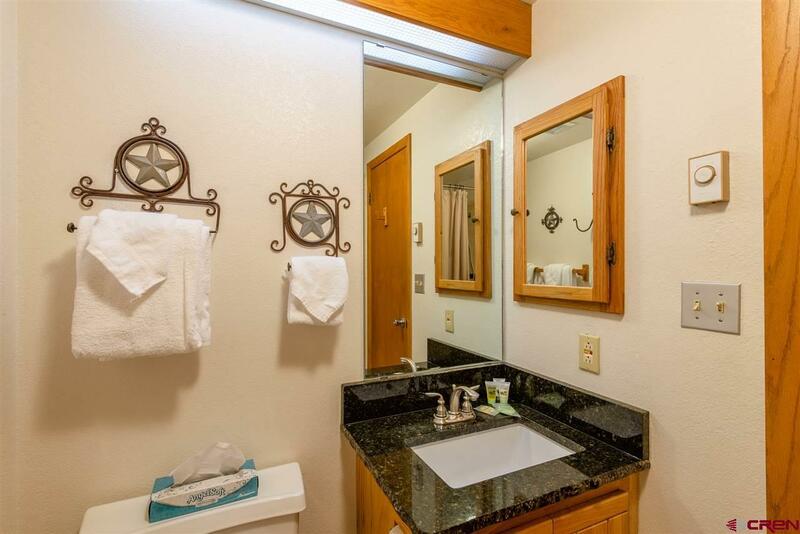 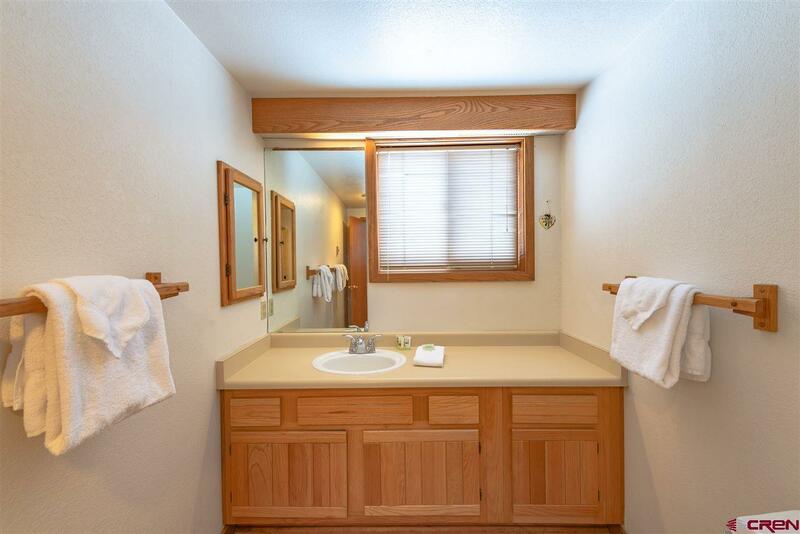 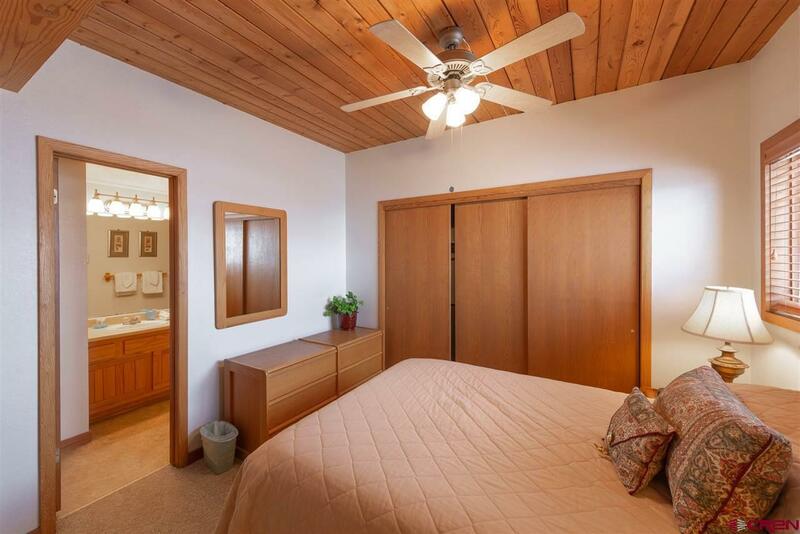 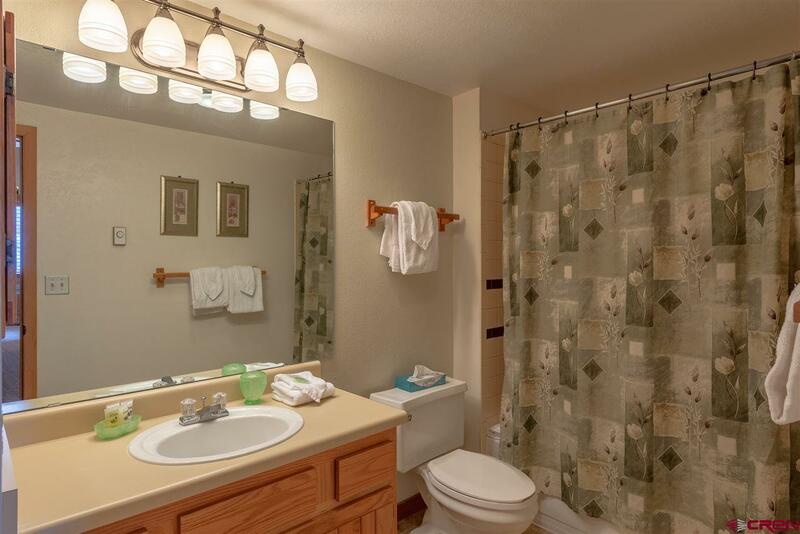 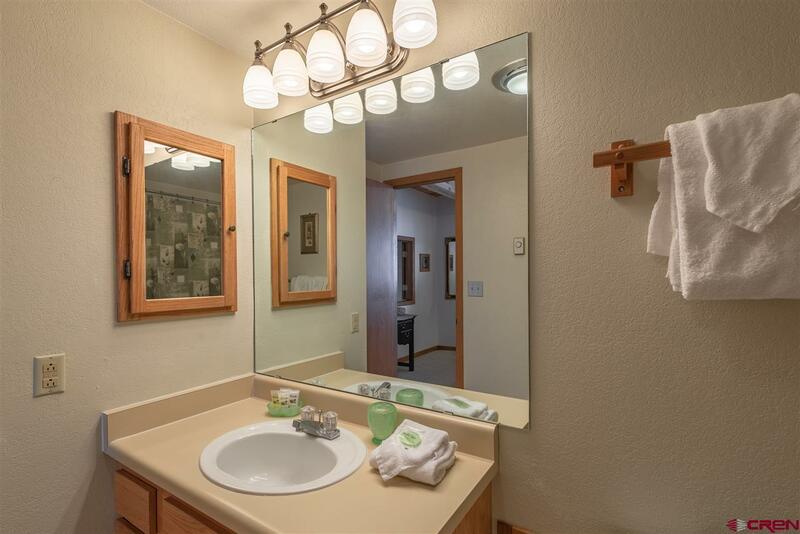 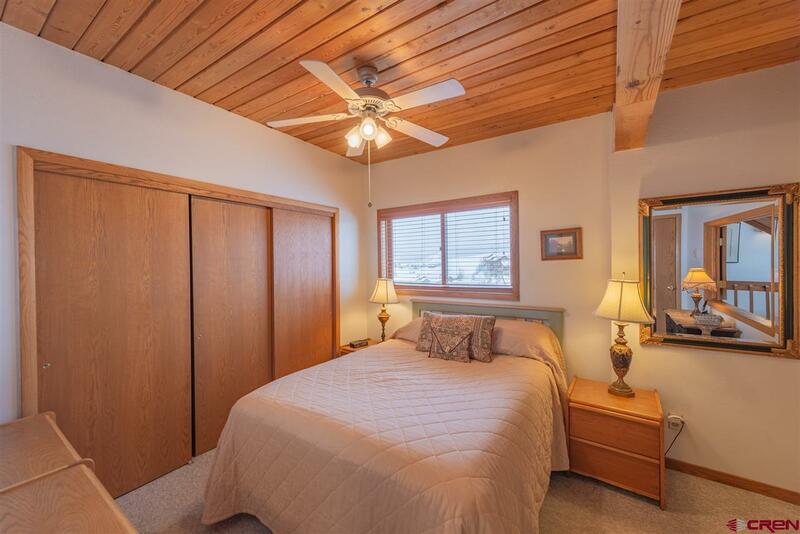 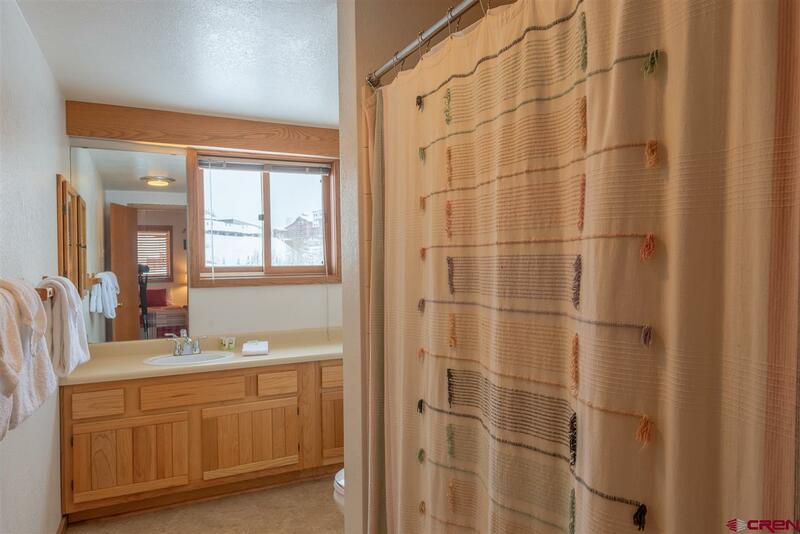 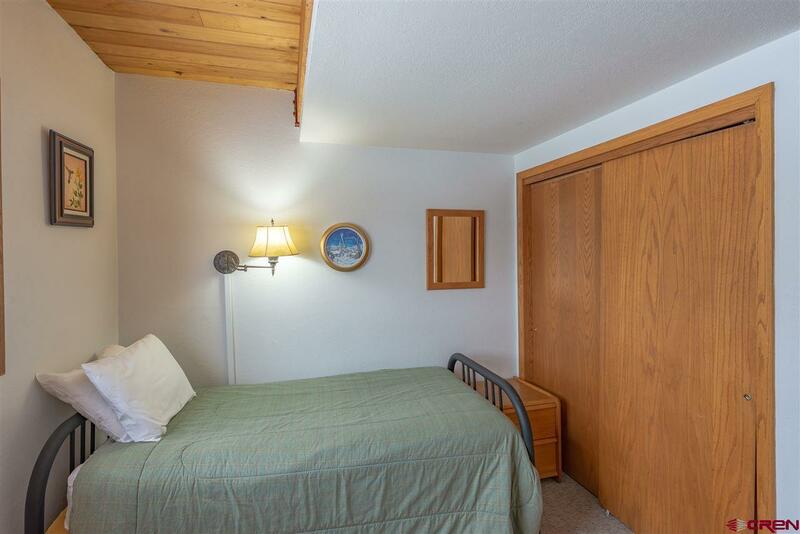 The third bedroom and bathroom are located on the main floor and has a twin bed with a trundle. 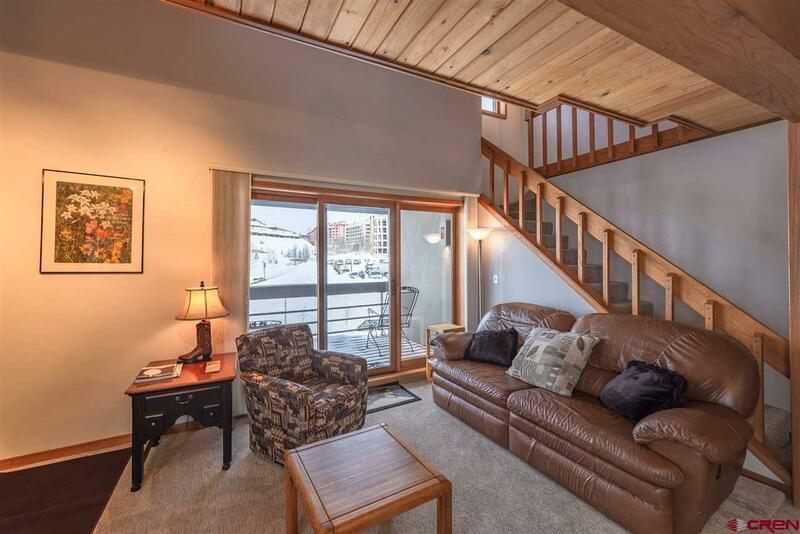 You can enjoy the warmer days on the large covered balcony. 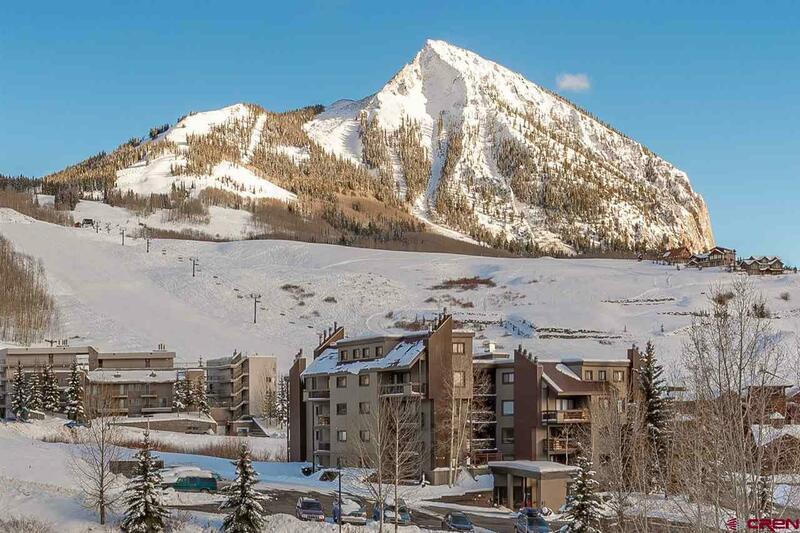 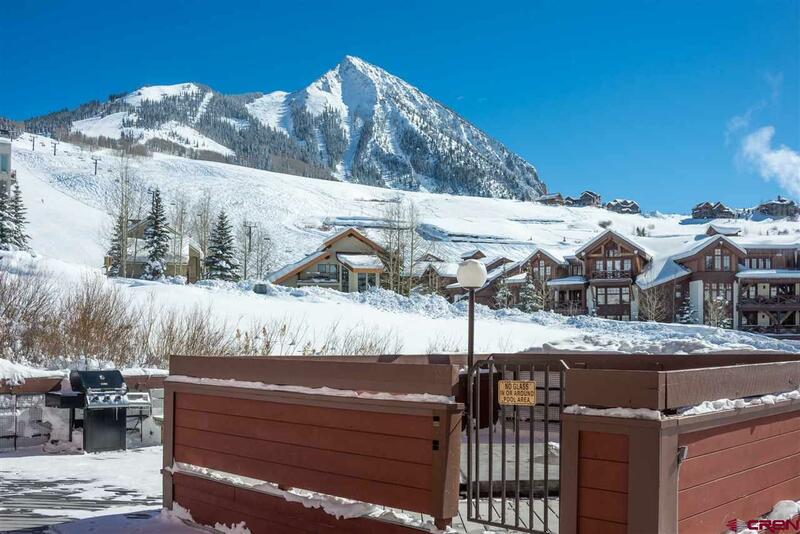 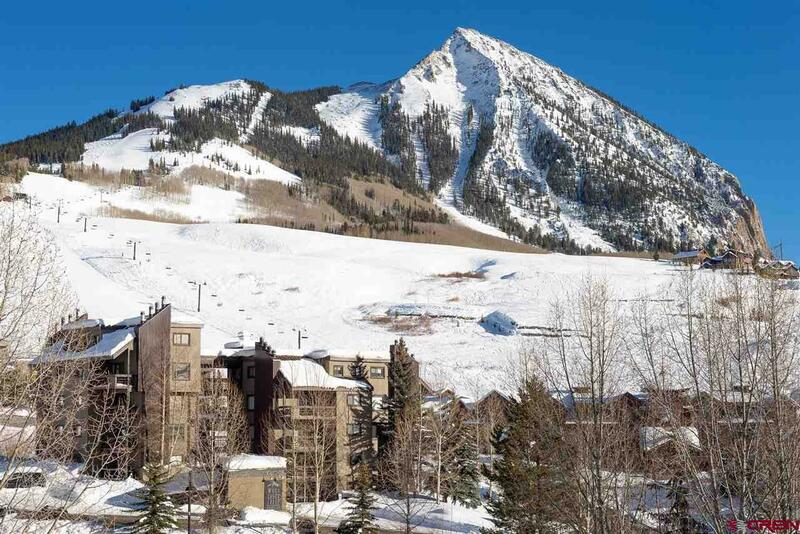 Just across the street is the bus stop for the free shuttle to the base area and downtown Crested Butte or walk up the road to hop on the ski lifts or single track trails in the summer. 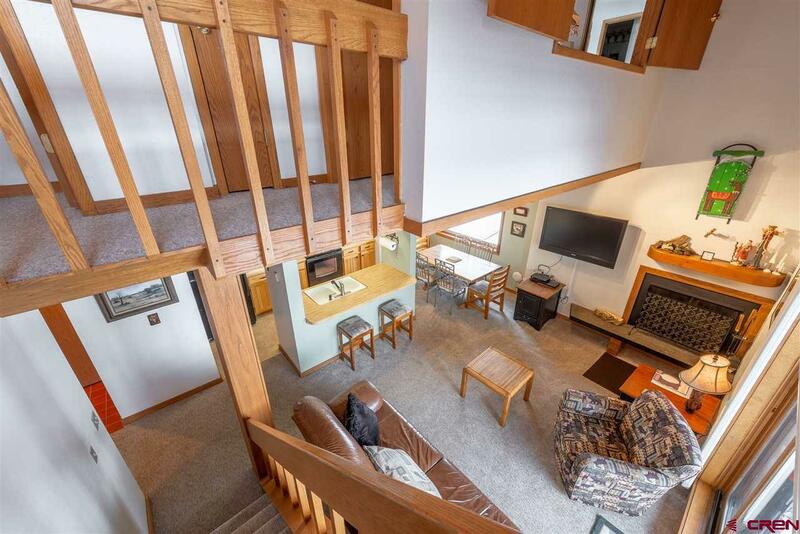 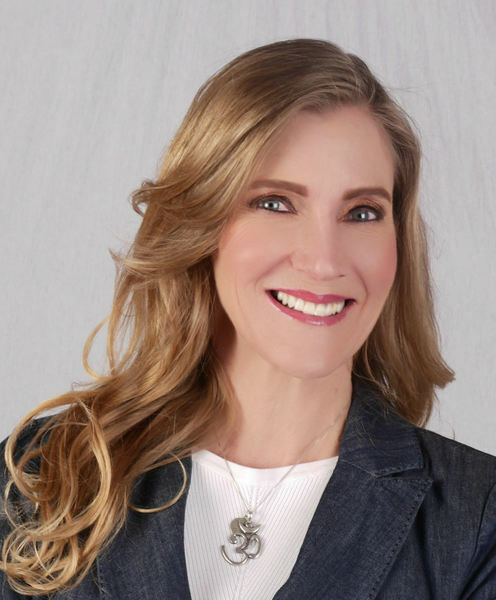 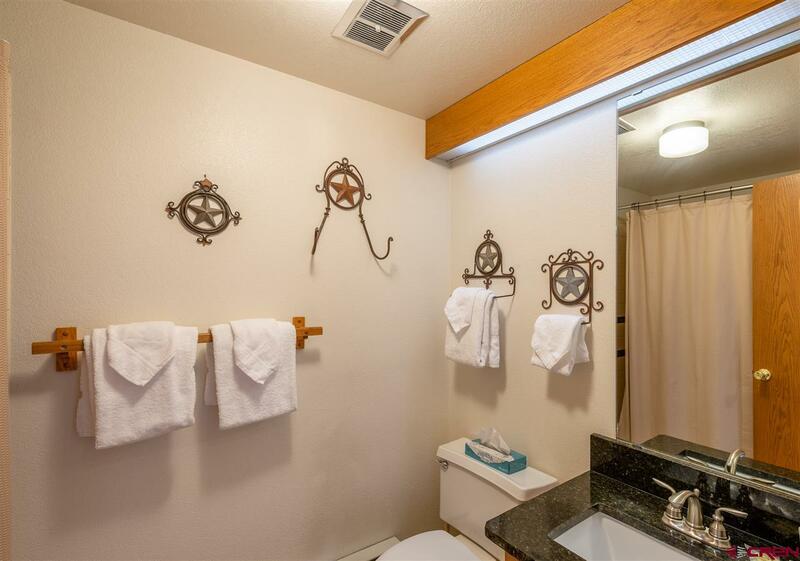 The complex was completely updated and beautiful offering many amenities including an elevator, hot tub and fire pit and indoor fireplace/meeting area. The condo is offered fully furnished! 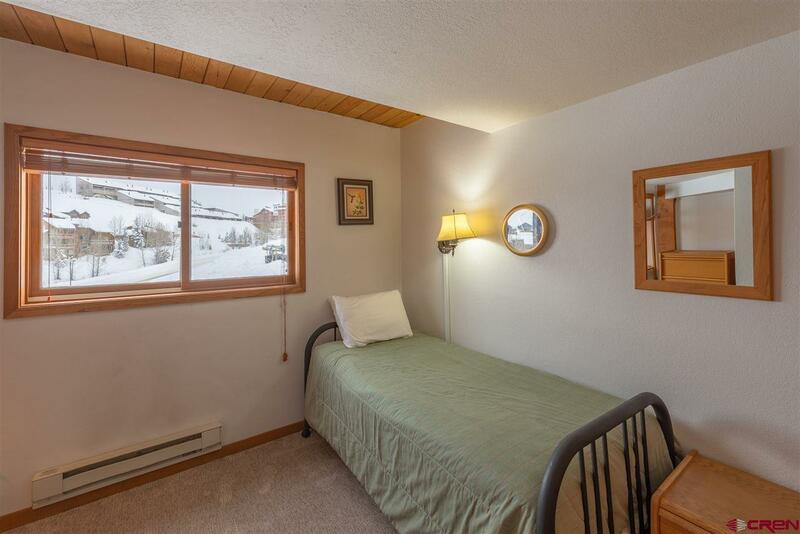 You just need to bring your clothes, skis and bikes!